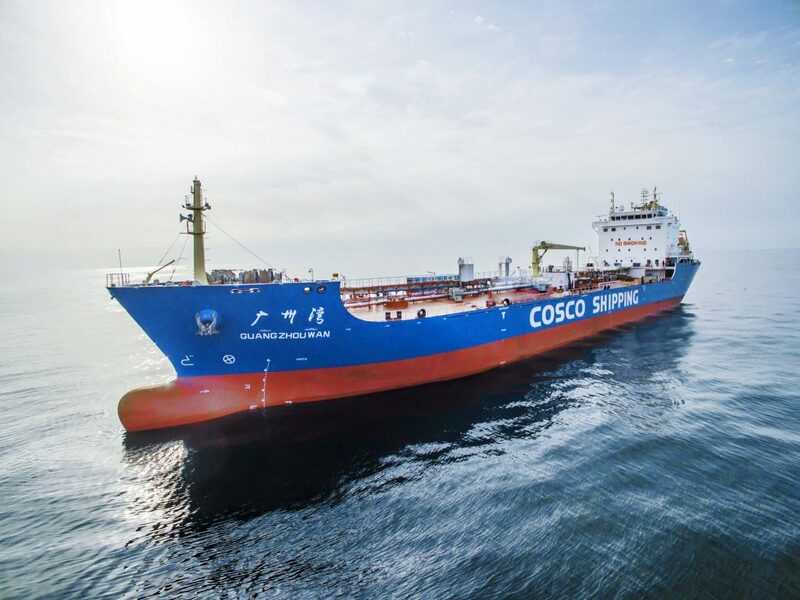 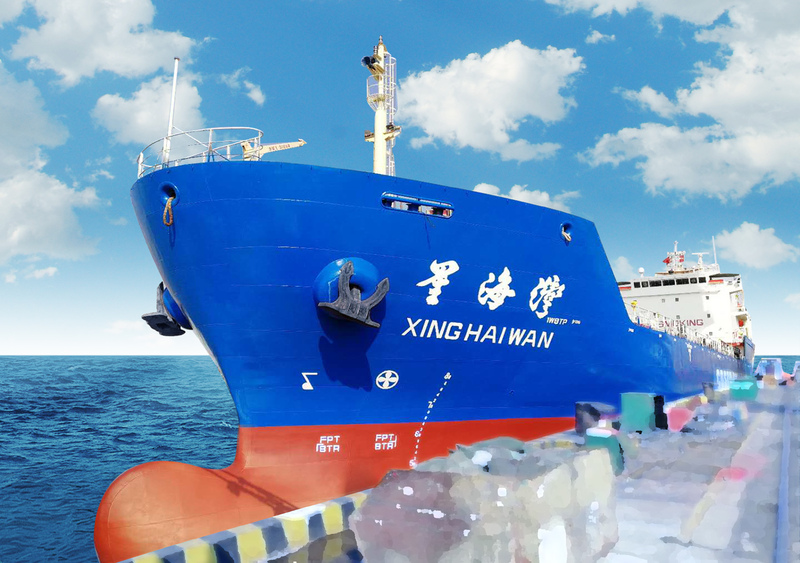 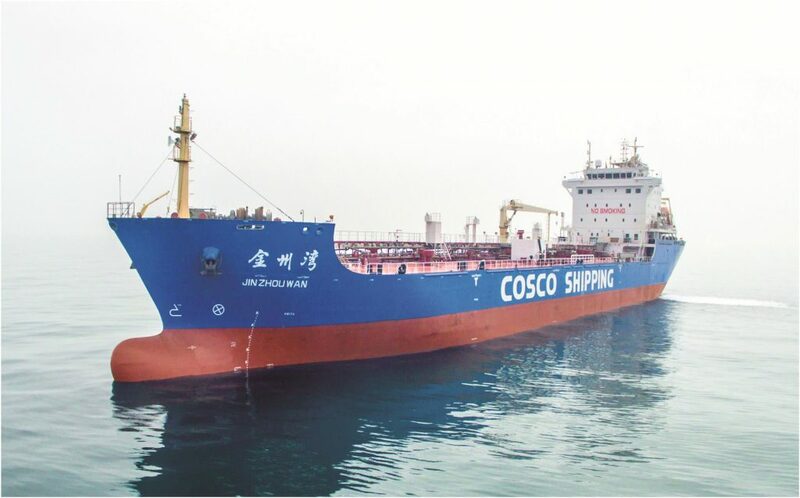 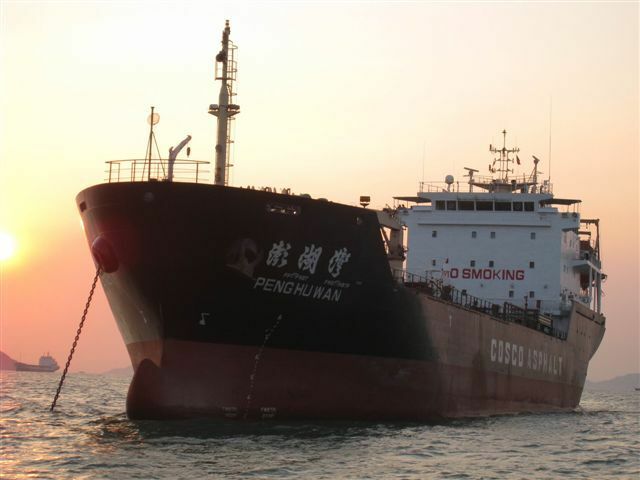 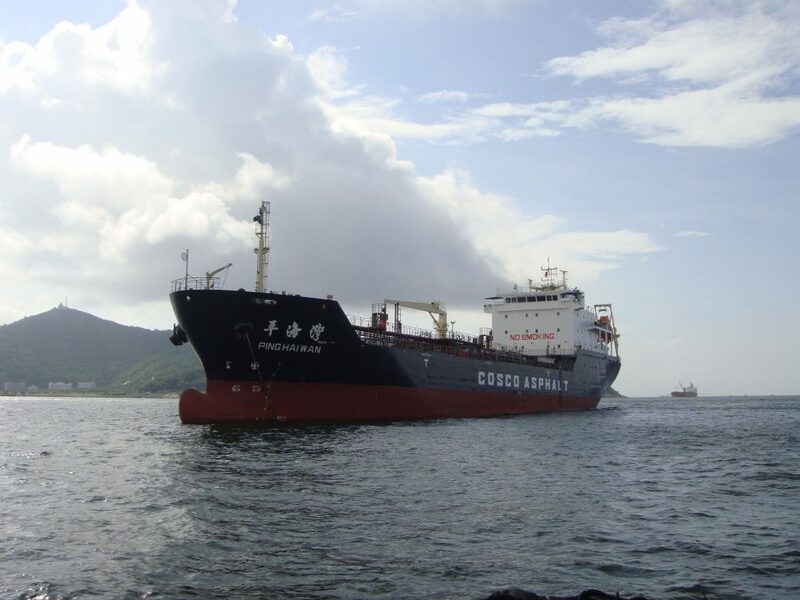 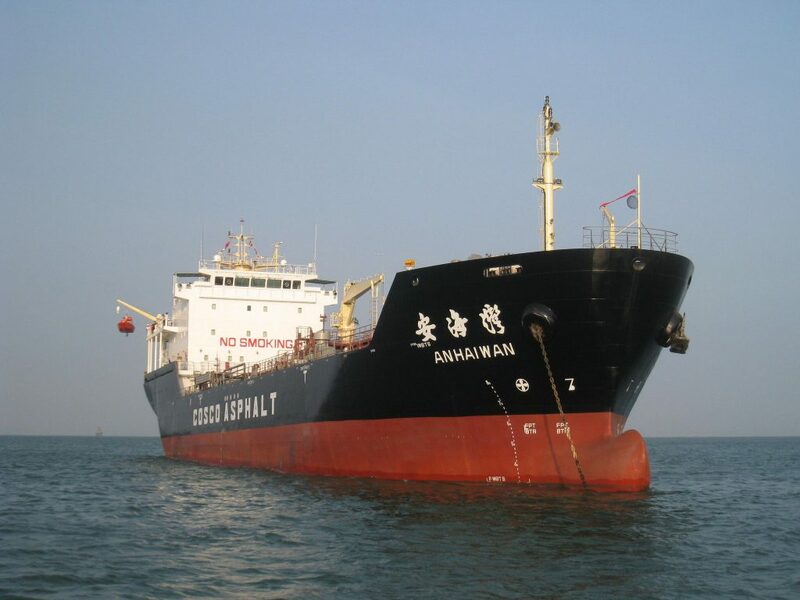 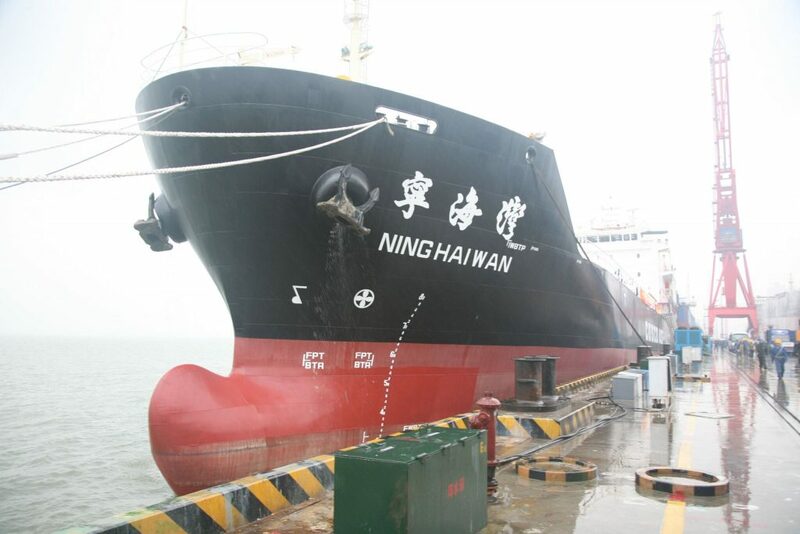 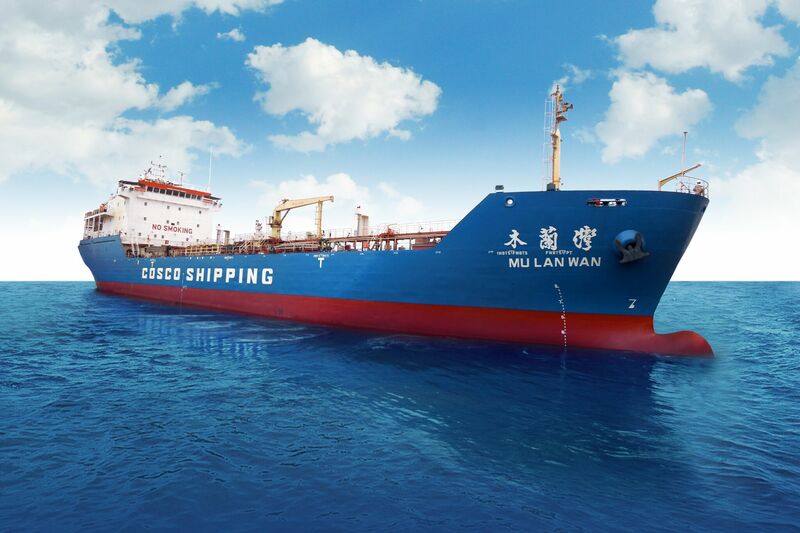 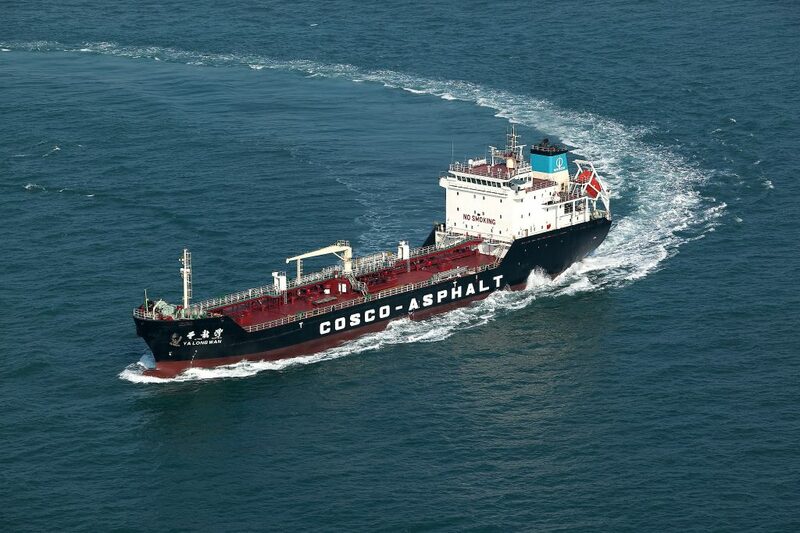 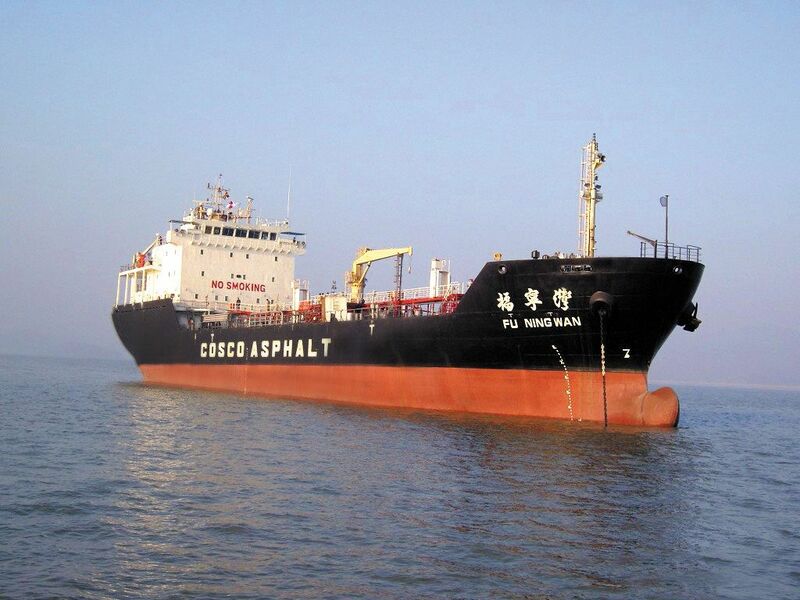 COSCO SHIPPING owns and operates 15 modern specialized asphalt carriers ranging from 6000DWT to 13000DWT. 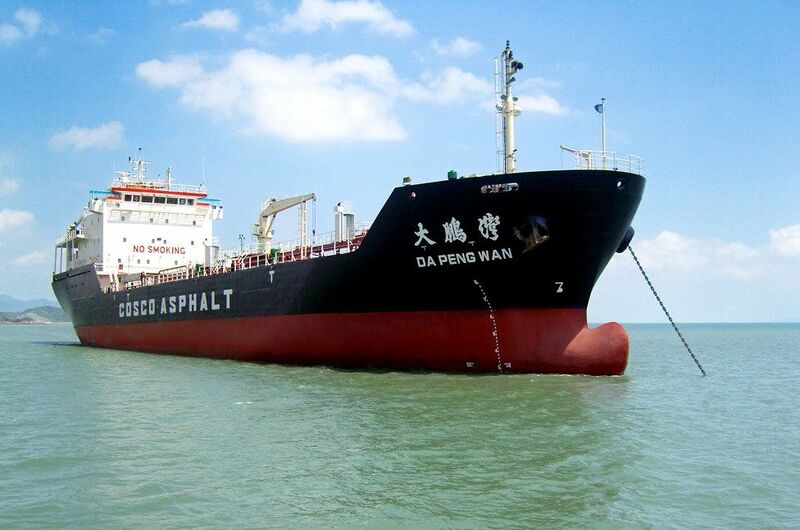 The asphalt fleet specializes in bulk asphalt carriage on international and coastal lines. 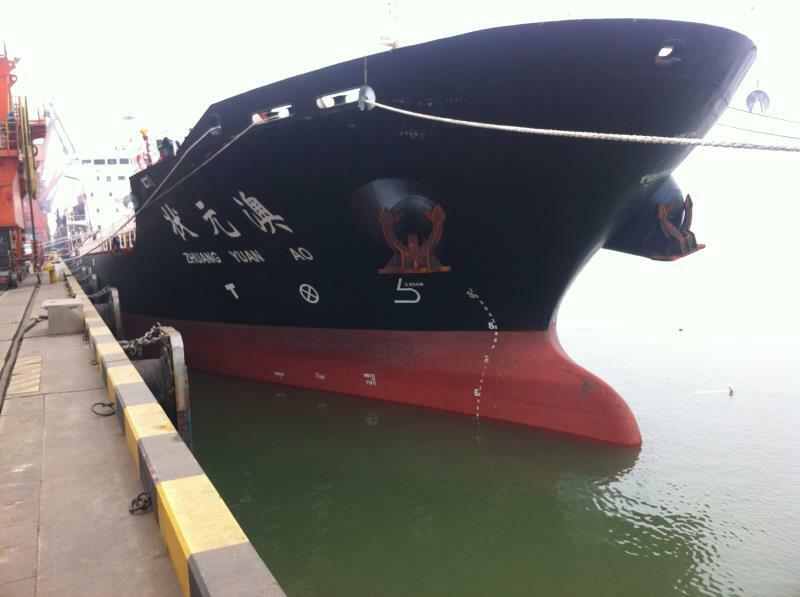 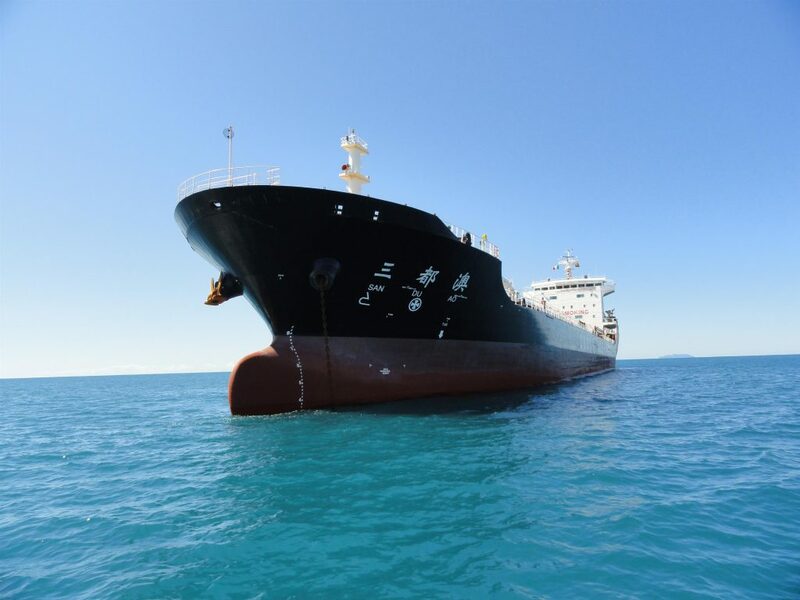 Its safety management has achieved TMSA（Tanker Management and Self Assessment) stage Ⅲ and successfully passed detailed inspection by major oil companies. 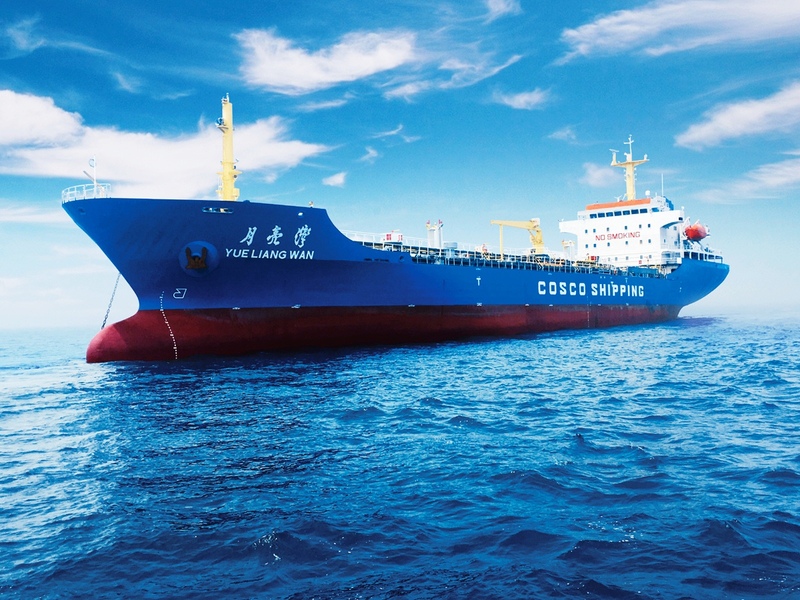 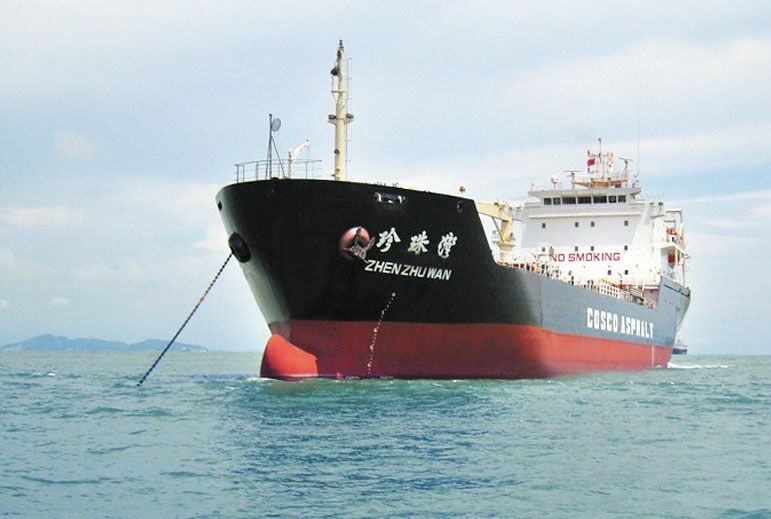 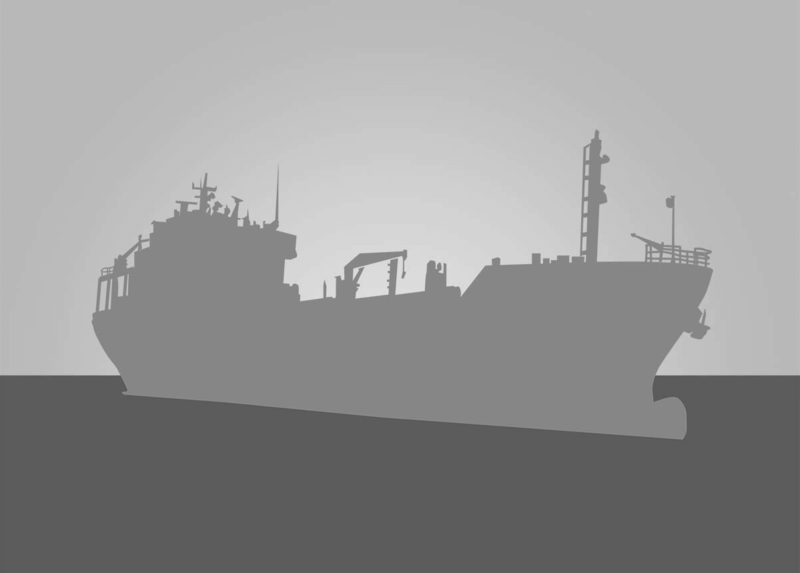 The fleet has established a strong working relationship with major oil companies and refineries such as Shell, ExxonMobil, SK, Sinopec and CNPC (China National Petroleum Company).